The car buying (or leasing) process is naturally an exciting time, because you’re potentially just a few steps away from getting behind the wheel of a new car. You might be wondering how the vehicle research process can be simplified, though, especially seeing that there are many options available to motorists in Fort Lauderdale and Pompano Beach. We’ve assisted many drivers in Margate and Coral Springs through our car comparisons, which lay things out in a convenient manner. 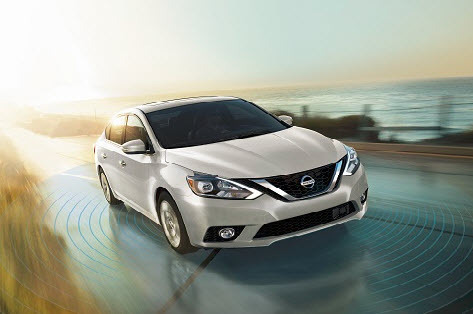 Our Nissan vehicle comparisons give you a side-by-side look at important features and various amenities. Continue reading, and become an informed car buyer! Doing a bit of research before buying a car is important. It’s a good idea to have at least a mental wish list of the kind of car you’re interested in driving, and perhaps some of the amenities and safety features that matter to you. With our vehicle comparisons, we’ve taken information from verified sources and compiled it into one comparison, to aid in streamlining the research process. A vehicle comparison is worth looking at, because you may learn about a certain vehicle feature or something else exciting, then get to experience it with a test drive. It’s another way we help you find a car. All car comparison information will be laid out in a simple-to-read format, discussing the Nissan vehicles you’re interested in, and comparing them with other similar vehicles from other manufacturers. 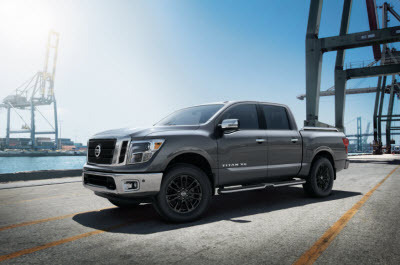 Some comparisons will even take an in-depth look at the similarities and differences of two Nissan vehicles. We want you to be more informed about cars like the Rogue, Altima, and Optima. When reading comparisons, expect to find plenty of information about performance, infotainment systems, cargo space, seating, and exterior design. Some comparisons will discuss features standard on each car’s trim, and the benefits of those features. Read a review to feel more confident about your upcoming purchase or lease. 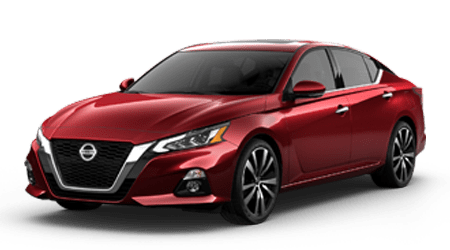 The car comparisons at Performance Nissan are designed to inform drivers about the Nissan vehicles on our lot while taking a closer look at their features and capabilities compared to other cars. Drive the roads of Fort Lauderdale and Pompano Beach confidently knowing you’ve made a great decision about your next car. And if you’re a Margate or Coral Springs driver, start things off with our car comparisons, available here on this page!